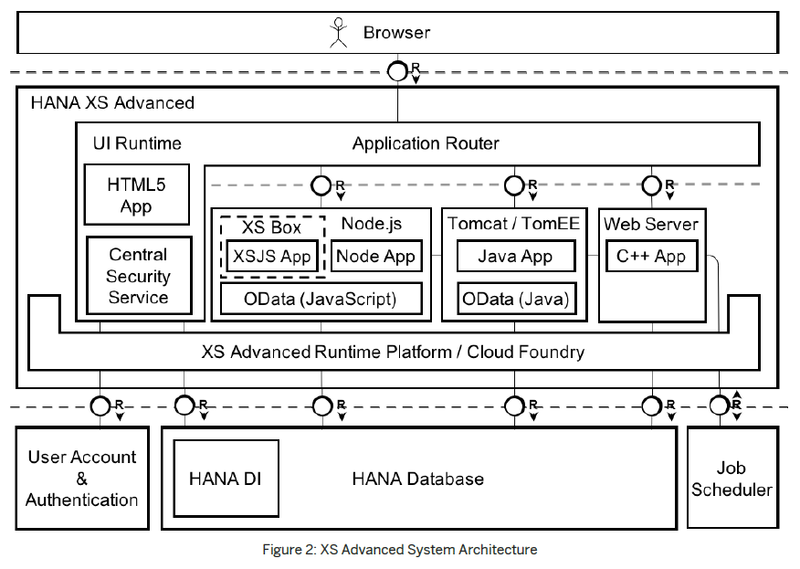 Explore SAP's XS Advanced architecture to see how it focuses on and incorporates microservices into a multi-cloud approach. In an earlier post, I touched on some basics of Cloud Foundry and how SAP approaches its use. But did SAP just grab Cloud Foundry and put its logo on it? Of course not. We have a very powerful database called HANA and a whole set of tools that were already in place and being used by devs out there. This was about combining existing capabilities and porting what was already powerful onto the more scalable and multi-cloudable solution. Some of Cloud Foundry's characteristics were not adopted and proper SAP adaptations were performed. Let’s drop the buzzwords and understand this mashup. Typically, an enterprise application will access the database and have code to add business logic to the data (or share data to another system, or nag a user for action, or insert more data, etc). This application is normally defined by somebody, coded and unit tested by someone (else), validated as a part of a bigger picture, and finally moved to a production environment. We call this the lifecycle, right? More technically, we have a user interface, we have some logic and then we have the database. 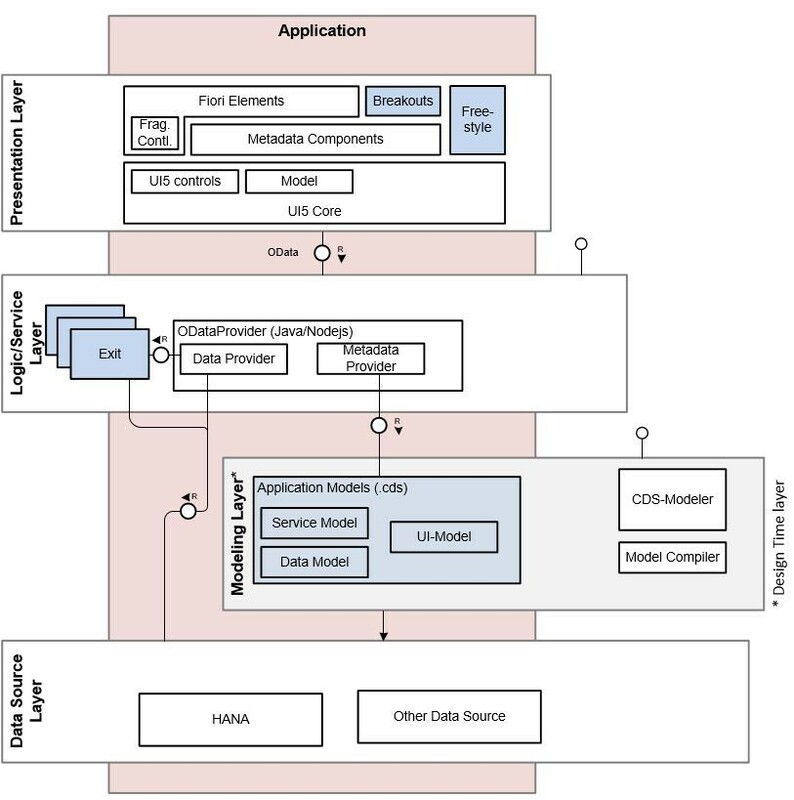 In our new architecture, each of these layers can be mapped to a different box in the XS Advanced architecture diagram (presentation layer at UI5, backend logic to Node.js or Java, and the modelling and database at the base). First, let's respond to the original question. A multi-target application is an application whose runtimes are provided by the different boxes or components but only serves a business purpose if those components are held together through its lifecycle. 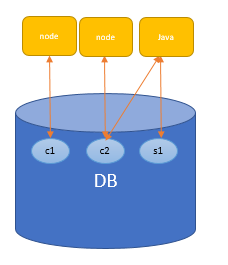 For example, you could develop a piece in UI5, another piece in Node.js, and a CDS view that taps the database. Each of these could even be created by different developers or executed separately, but they would make no sense unless they are treated as a single business application on its way to the production environment. In the new approach, for the logic piece in Java or Node.js, a “copy” of the box (call its runtime) is created and bound to a specific application. 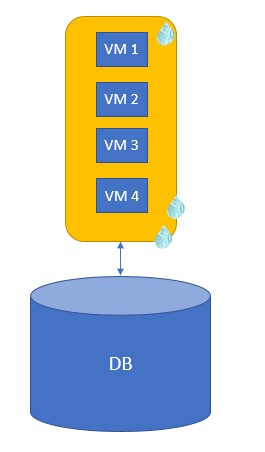 Even the database binds a dedicated instance of itself to a single application in the shape of a container (note that I am not using the word “copy” for the database… that would be huge). Those copies of the runtime are microservices. That name is not as fancy, but microservices are a bit tricky. With that in mind, we will take a deeper look into this architecture and its implementation in the next blog post (coming soon)! Published at DZone with permission of Lucia Subatin , DZone MVB. See the original article here.